You want your kids to be safe, happy and active. We do too! We’ve put together a section just for parents, with everything you’ll need to know about putting your child in our experienced care. At Motiv8Sports you'll discover a company passionate about motivating children to a higher level of self-belief. From day one, you become part of the team! We have a strong focus on inclusion and believe everyone should be able to get involved – regardless of their age or level of ability. At our events, kids are motivated to have fun, no-one sits on the bench, and everyone is treated like a superstar. 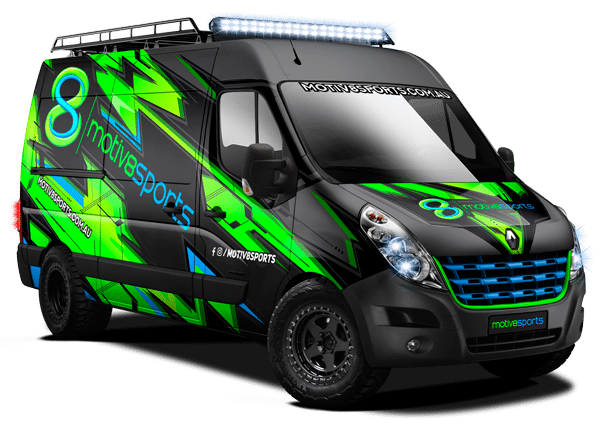 Motiv8sports has started franchising in 2018 and is expanding rapidly across Australia. Do we have a franchise near you? Visit our 8-TV channel for the latest event trailers, crazy competitions, cool giveaways and updates from the Motiv8sports community. WANT TO MOTIV8 & INSPIRE KIDS IN YOUR AREA? If you’re passionate about helping kids lead more active and healthier lives, and if you’re looking for a great business opportunity, we have Motiv8sports franchises now available. Think your kids will love our events? Then find a location and book today!